Shomenate is the first technique in Junana Hon Kata but it is more than that. 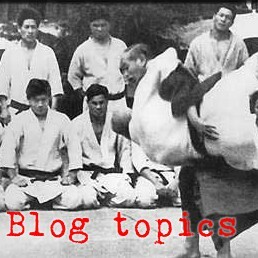 Shomenate is so important that it can almost be considered a fundamental principle of aikido instead of a technique. 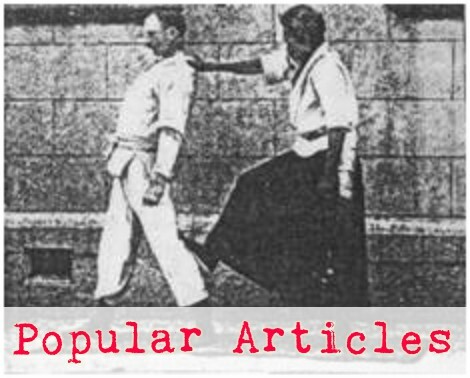 Kenji Tomiki suggested that all the other aikido techniques were unlikely to be viable in combat unless preceeded by shomenate, and it has also been described as both an effective separator and a powerful strike. There are two common varieties of shomenate in kata. You might call these two variations direct shomenate and roundabout shomenate. There are videos of various aikidoka performing direct shomenate here and here. A situation that tends to pop up when uke has a good bit of momentum is that as tori sidesteps the attack, uke's momentum causes him to pivot and continue along the attack line backwards. In this instance, tori follows with the hand in the face until uke stops or runs into something. This is the roundabout variation. It is important to note that the variation of shomenate that happens depends on uke's reaction to missing on the initial attack. Tori must step into the physical and psychological space between the direct and roundabout versions in order to be able to deal with all of the most common reactions from uke. Shomenate is a crucial part of the aikido system and deserves daily practice in both of these forms. Seeing a lot of ukes respond to shomenate goes a long way toward improving one's aikido.